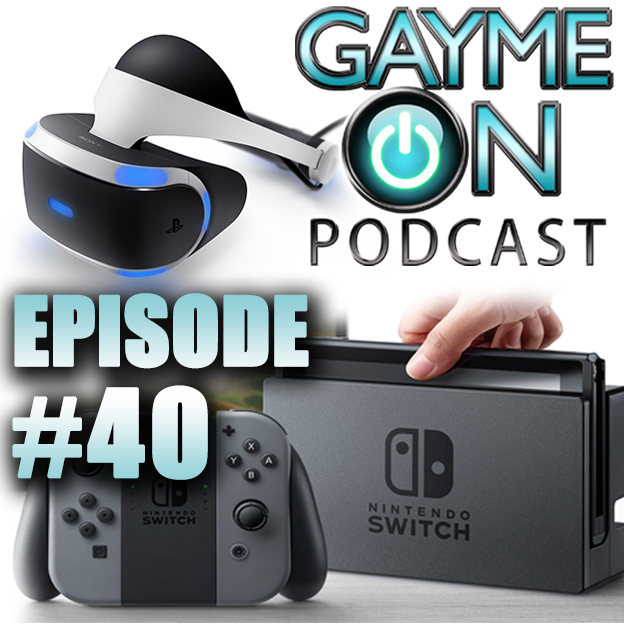 We have to gab about Nintendo's Switch announcement, and Steven tells us about his first experiences with Sony PlayStation VR. And so many amazing things that made us level up! 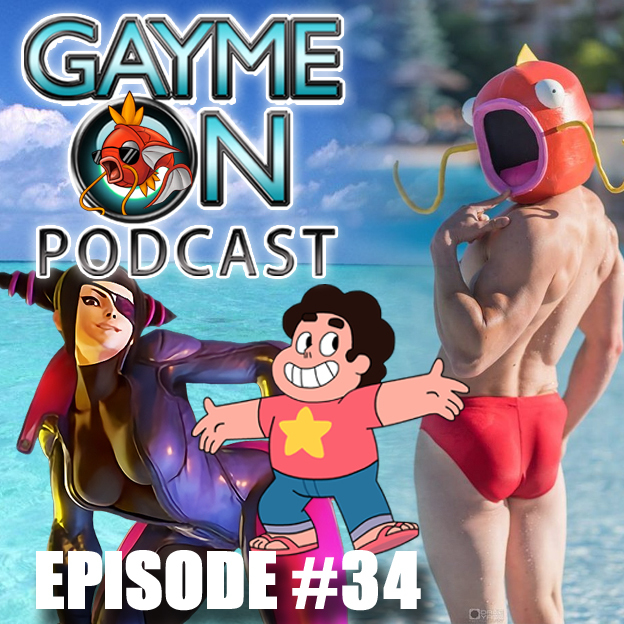 Steven brings us news from GaymerX5, and we each pick our most anticipated game in 2016 with our Holiday Games Preview! 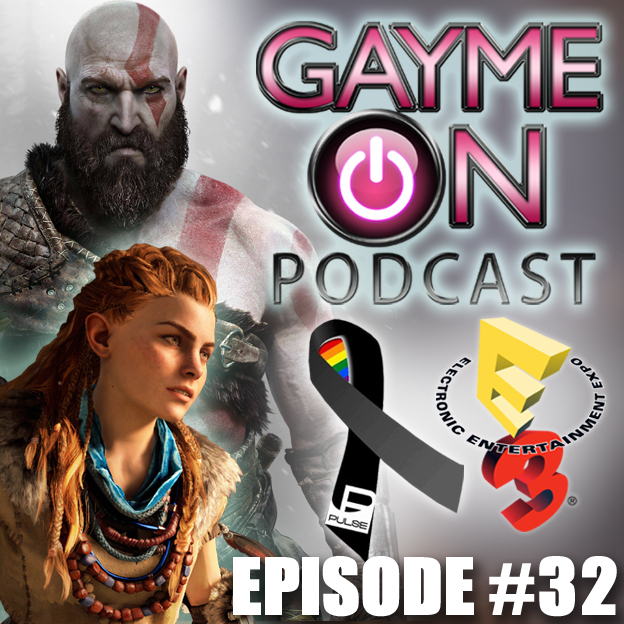 While Ray is off on her honeymoon the boys discuss Mobius Final Fantasy and all the dirtiness of Folsom Street Fair in San Francisco! And as always what made us level up. We wish Ray well on her upcoming wedding with an episode packed with nerd culture realness! With extra Joe Manganiello. ​No, Kate McKinnon is not a special guest, but Ray can't hold back her love. 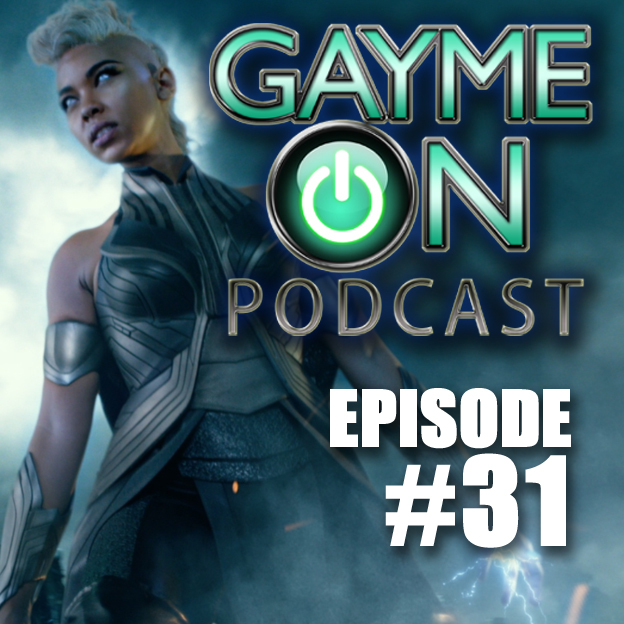 Steven tells us about Flame Con NYC, and as always what made us level up! 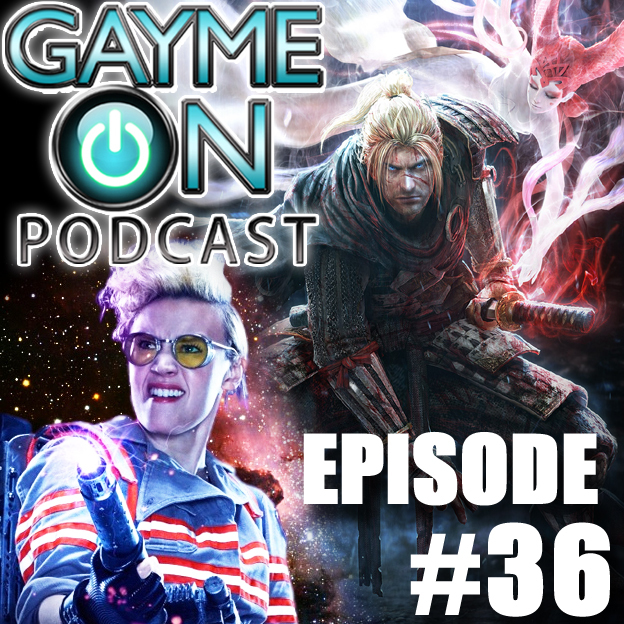 ​We have so many new games to talk about! 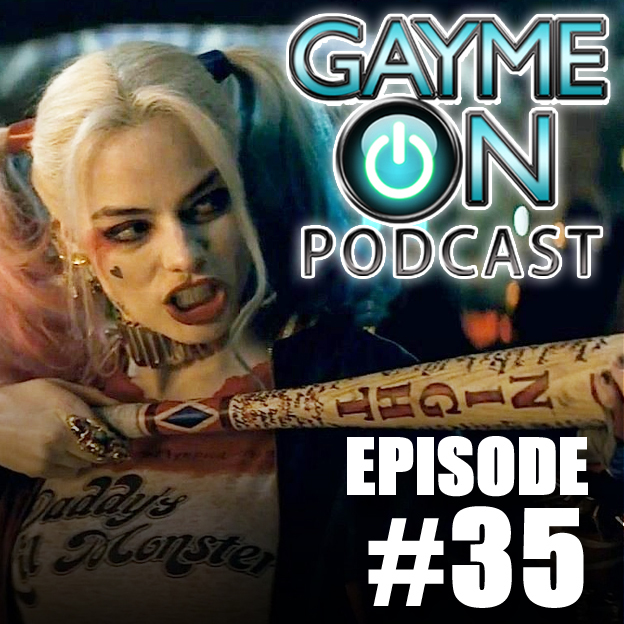 We also give our reviews of Suicide Squad, and as always, what made us level up. ​We have a lot to talk about with all the announcements from San Diego Comic Con! 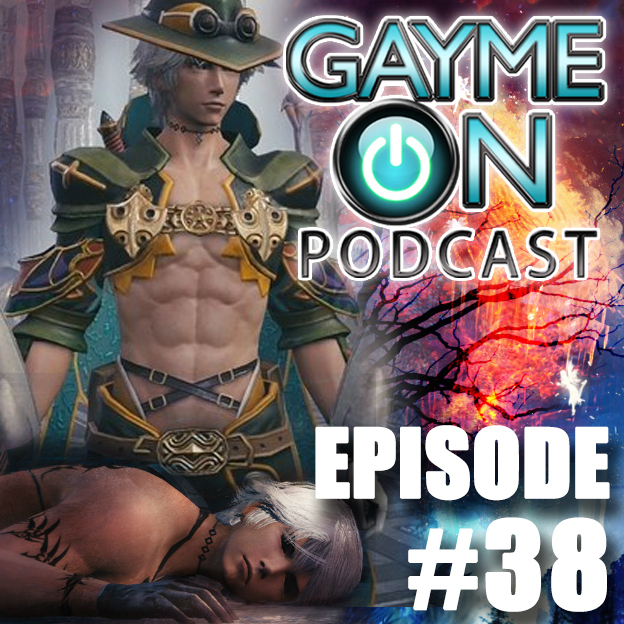 As always we share what we're currently playing and what made us level up (or down)! 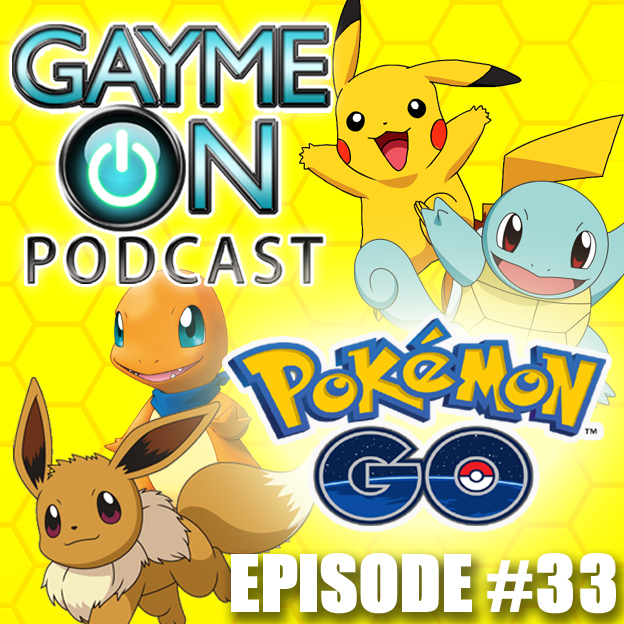 ​All four of us can't wait to talk about Pokémon GO! 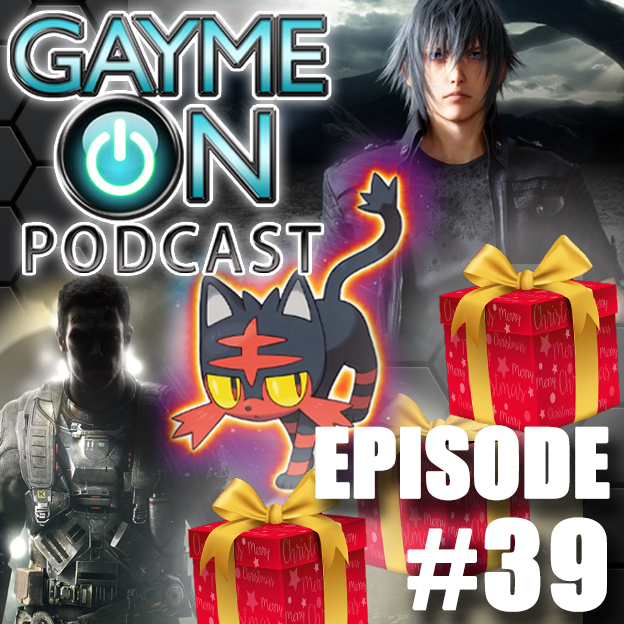 It also seems like a good time to chat about good games to give to a new gamer, and of course what made us level up! ​We share our grief over losing our brothers and sisters in Orlando. 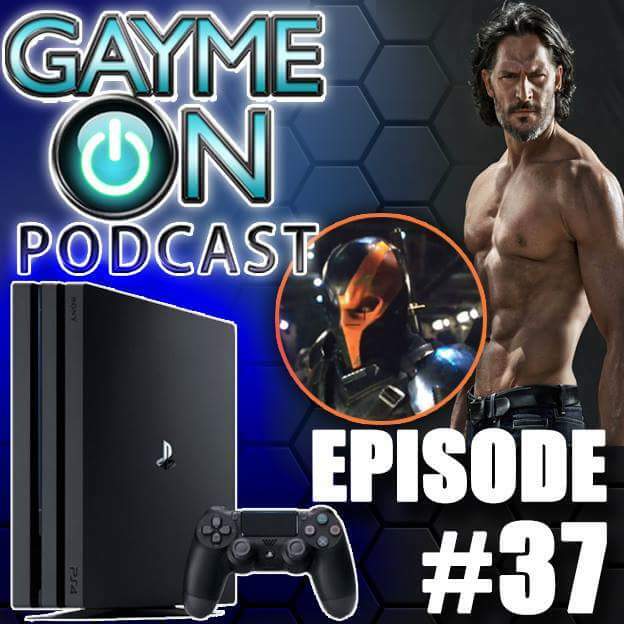 We also have a lot of video game news to discuss as Steven gives us the scoop on E3.